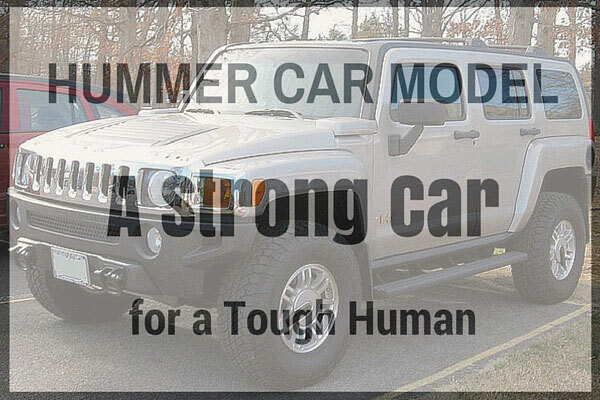 In 1992, Hummer, a brand of sports utility vehicles (SUVs) and trucks, has been circulating around the roads of Indiana when AM General debuted a civilian M998 Humvee. Six years after, General Motors bought the brand name and started selling three vehicles, namely Hummer H1, Hummer H2, and Hummer H3. In 2009, General Motors, right after announcing their bankruptcy, declared that they will discontinue the Hummer brand. After the attempt of a Chinese company named Sichuan Tengzhong Heavy Industrial Machinery Company Ltd. to buy the brand, it was then declined by the Chinese Ministry of Commerce. The Hummer H1 was grounded from the Humvee. It was released in 1992 and is originally made for the United States Military. 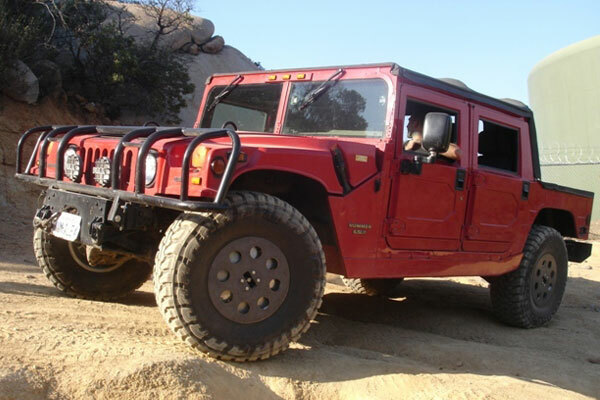 The Hummer H2, moreover, is the second vehicle on the Hummer lineup. It has two variants, the H2 SUT and the H2 SUV. 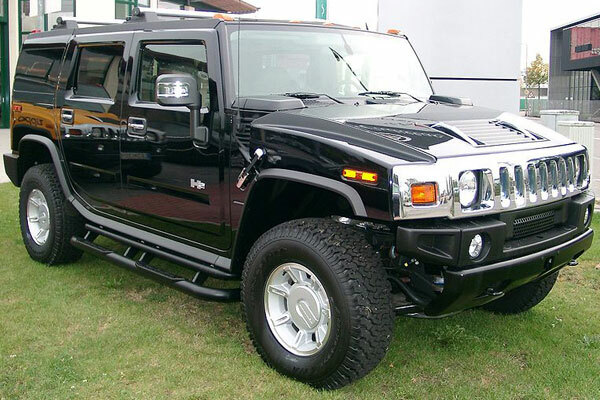 The Hummer H3 is considered as the smallest of the lineup with variations H3 and H3T. They were grounded from the GMT355 vehicle and has similarities with the Chevrolet Colorado, and the GMC Canyon. Hummer also released their lineup of concept vehicles. Their first is the Hummer HX. It was developed in 2008, and is a two-door, open-air, off-road concept car which is a bit smaller compared to other Hummer models. When it comes to the racing field, Hummer’s racing team started in 1993 led by the famous off-road racer Rod Hall. They first joined in competitions based in the stock classes of SCORE and BitD. Hall, driving a Hummer H3, won first place at the Baja 1000 in 2005. Robby Gordon, on the other hand, drove a special two-wheel Hummer at the Dakar Rally and won 8th place in 2007, 3rd place in 2009, 8th place in 2010, and 14th place in 2013. Criticisms are also rampant on the brand, being compared among other SUVs in terms of its size, poor fuel economy, safety, and reckless drivers.